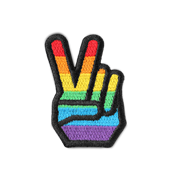 Cut out the middle man and book directly on this site. ​Save hundreds in booking fees! 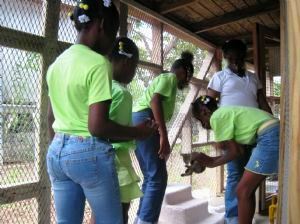 ​We at Picara Pearl Villa & Suites Magens Bay believe in giving back to and serving the community. This is why we support wonderful charities that fulfill the needs of the community. 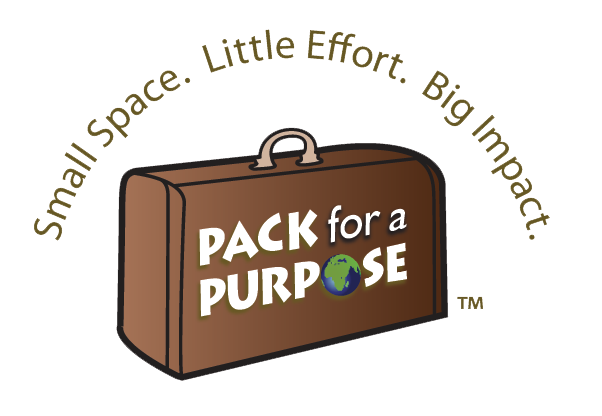 We are thrilled to be a member of Pack for a Purpose®, an initiative that allows travelers like you to make a lasting impact in the community at your travel destination. If you save just a few inches of space in your suitcase and bring supplies for the project we support in need, you'll make a priceless impact in the lives of our local children and families. Such contributions are one way of expressing appreciation for the experiences and hospitality you enjoyed. We support the Nana Baby Children's Home and would like to give our guests the opportunity to help us in this effort by bringing small donation items (5 lbs or more) in their suitcases, if space allows, or purchasing donations while in St. Thomas. 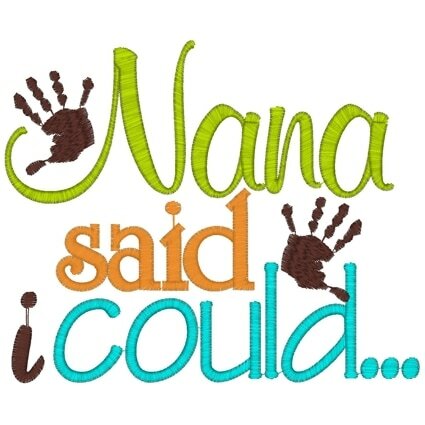 Established in 1989, Nana Baby Children's Home is an emergency care foster home serving children from birth to age 12. It provides shelter, food, and a caring, stable environment to temporarily displaced children until those children are in a position to return to their own families or be placed in a permanent foster home. Nana Baby Children's Home is the only home in the U.S. Virgin Islands that provides service of this kind for these children. It is estimated that more than 400 children have been cared for with donations and contributions of time and energy by members of the community and some help from the government. 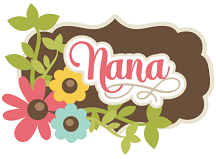 Nana Baby Children's Home is currently in need of clothing, shoes, games, grooming, and school supplies for babies and children 0-12 years old. We will gather all contributions and take them to the home. ​Beulah Wilson took over the running of Nana Baby Children's Home upon the death of her sister Louise Ali who passed away on August 26, 2006. 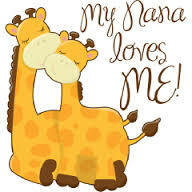 Beulah's aim is that every child who comes to Nana Baby Children's Home, whether it be for 24 hours, several months, or even years, leaves knowing what it feels like to be loved. She believes this will give them strength in their hearts to face whatever adversities they may encounter in the future. Nana Baby Children's Home, Inc. is a 501(c)(3) nonprofit organization which is under contract to the Government of the U.S. Virgin Islands, Department of Human Services ​but still dependent upon donations and the good will of the community. Pack for a Purpose® is a 501(c)(3) nonprofit organization which provides travelers with the information they need to make an easy, yet meaningful contribution to the local community at their destination. Whether on a vacation, honeymoon, or traveling with friends and family, they can add value to their holiday by taking supplies requested by a local community project and leaving them with their accommodation. According to VolunTourism.org, VolunTourism or Volunteer Tourism is defined as "the conscious, seamlessly integrated combination of voluntary service to a destination and the best, traditional elements of travel — arts, culture, geography, history and recreation — in that destination." Many people find that doing meaningful volunteer work while traveling is a great way to get the best of both worlds and to make a lasting and authentic contribution. VolunTourism represents the blending of your favorite passions and, perhaps, pastimes. This is travel that unites your purpose and passion and ignites your enthusiasm in ways unimaginable. Picara Pearl Villa & Suites Magens Bay is proud to support all of the following volunteer initiatives in St. Thomas, and we are happy to connect you to them. Our Volunteer Concierge has a background in travel and tourism, social entrepreneurship, and corporate volunteering. Let's work together to use travel as an opportunity for economic, environmental, and social change. ancestors did, they continue to raise livestock, poultry, fruits, herbs, and vegetables. Organic farms and farm cooperatives in St. Thomas and St. John provide farm-fresh, organic produce to the people of the Virgin Islands. They also promote, develop, and preserve agriculture in the islands. They make farms available as a second classroom for the purpose of educating the youth through field trips, farming experiments, and hands on farming projects. Examples of volunteer work needed include farming, gardening, planting trees, stone work, and general maintenance, etc. This 501(c)(3) nonprofit organization is dedicated to providing shelter, care, and rehabilitation services for abandoned and unwanted horses. There are 16 horses now in residence. The majority are thoroughbreds coming from our local racetrack. Volunteers are needed to feed and groom the horses and take care of the grounds. This 501(c)(3) nonprofit organization has been sheltering abandoned animals, fighting cruelty and neglect, and working to create an environment of respect, responsibility, and compassion for all animals throughout the territory since 1957. There are volunteer opportunities in the kennel, boutique/thrift store, laundry, office, and grounds. This organization is always coming up with events to raise awareness about marine conservation issues. The voluntourism opportunities serve a double function as studies/conservation efforts and guided tours that help visitors to understand the island's ecosystem. Take a day and hunt for the nests of endangered sea turtles on the beach. With the Mangrove Restoration Project, you can learn about our depleting mangrove forests while helping to plant new seedlings. It is also proud to be a coral nursery demonstration site for the Nature Conservancy’s Coral Restoration Project. You can learn about the declining population of corals throughout the Caribbean. Nurseries are maintained and corals are grown and planted onto local reefs. With the Coastal Clean-Up, you can walk, scuba dive, or snorkel along coastlines picking up trash while taking in the scenery. You can reserve a place on the tours or have a private party. This 501(c)(3) nonprofit charitable corporation is organized to provide hope, faith, and purpose to at-risk and high-risk male and female youth (ages 16-24) by offering mentoring, counseling, paid job training, education, and job placement. Skills taught include woodworking, plumbing, masonry, carpentry, cooking, baking, housekeeping, maintenance, and retail. It is always seeking individuals who want to use their skills and talents to help in their mission to transform the lives of these wonderful youth. Copyright © 2017 Picara Pearl Villa & Suites Magens Bay All rights reserved.